Treasures We Never See - How Much Art is Hidden Away in Museums Storage ? When The Guardian’s Jonathan Jones reviewed the exhibition of Egon Schiele held at Courtauld Gallery in London in 2014, he gave it five out of five stars and called it ”one of the most important exhibitions of the year” – and not only because Egon Schiele is a wonderful and timeless artist. 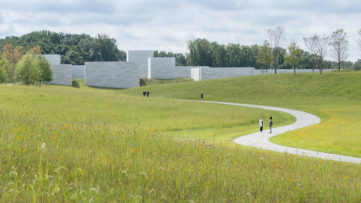 At the same time, Tate Modern’s show dedicated to Georgia O’Keeffe, opening in July 2016, is very much anticipated, as it will be the artist’s first large-scale showcase in the UK for more than 20 years. Why do such exhibitions cause such frenzy? Because they don’t come along often. Why? Because most of the artworks made by Egon Schiele and Georgia O’Keeffe in particular are being kept in museum storage, and therefore putting together an exhibition of their pieces represents quite a challenge. When (and if) this finally happens, it truly is a once-in-a-lifetime opportunity, which made us all wonder – how much of art in general is sitting in museum storage as we speak? A recent survey conducted by Quartz revealed the number of works by 13 major artists on and off display within the holdings of 20 museums in 7 countries. While Modernist masters like Claude Monet and Paul Cézanne didn’t come as a surprise, as more of their artworks is on display in museums and galleries rather than in storage, it was almost shocking to find out that they were the only ones on the list with such balance. 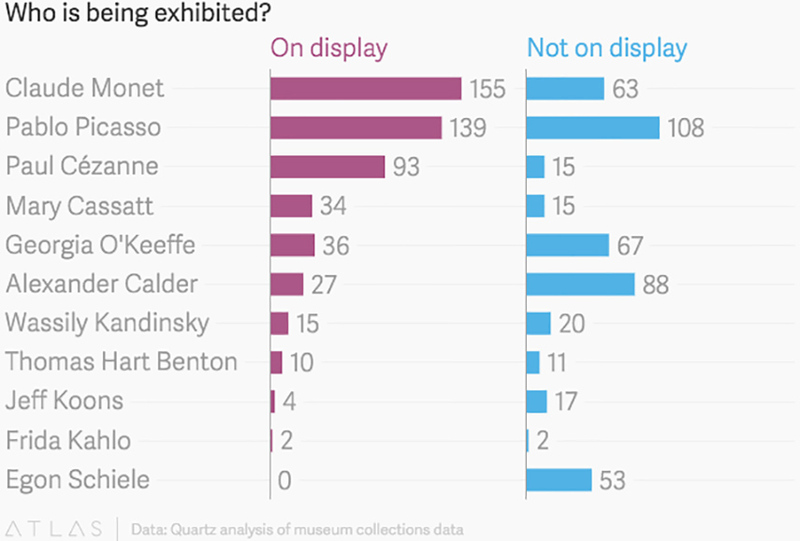 For instance, 34 out of 59 pieces made by Mary Cassatt are out of sight in the surveyed institutions, followed by 56% of the oeuvre by Pablo Picasso; only 10% of Mark Rothko’s works are on display, while Egon Schiele came off as the “winner” – absolutely none of his drawings are currently being exhibited. Another review of art in storage from early 2015 showed that just one of Ed Ruscha’s 145 was on view at New York’s Museum of Modern Art, while Joan Miró has a slightly better score – nine out of 156 pieces. In a six-storey warehouse owned by The Met, for example, one could find art by Anselm Kiefer, Chuck Close, Anish Kapoor. And what about the Tehran Museum of Contemporary Art and its breathtaking collection that’s been hidden away for so many years? And the list goes on and on. 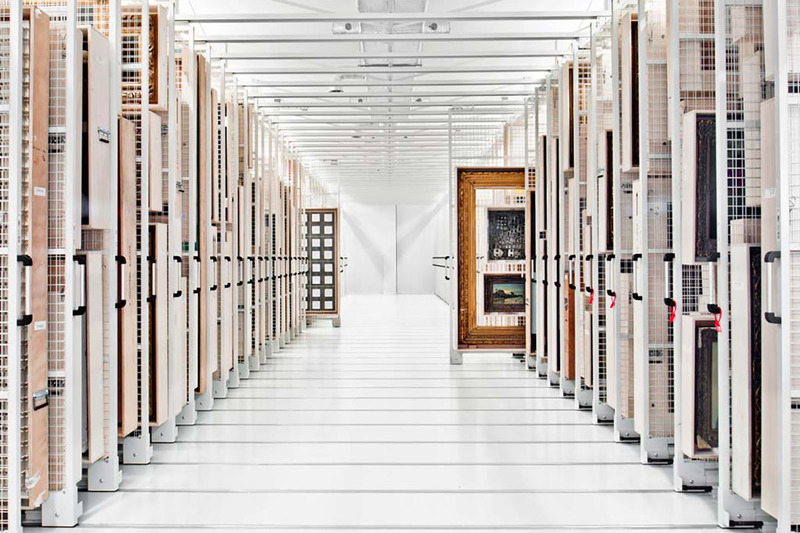 The fact that only about 5% of museum collections goes on display at any time, while the rest is housed by a temperature-controlled, darkened and carefully organized storage for endless amount of time, truly is staggering. Although world’s most important institutions never comment on their collections or such data, the overall percentages did surface at some point over the last few years. And so, we known that the Tate, for instance, shows about 20% of its permanent collection; the Whitney Museum is at 10%; Louvre shows 8%, the Guggenheim about 3%, LACMA some 2,3% and the Berlinische Galerie only 2%. We can’t help but wonder: why is that? The answers are many, and some of them are actually as plain as they come. The first reason as to why some of the greatest artworks out there hang on racks or sit in drawers is quite simple: the museums often don’t have space to show their entire collections, so they show what they can in given periods of time. Another reason is that some collections no longer fit their institution’s curatorial mission. 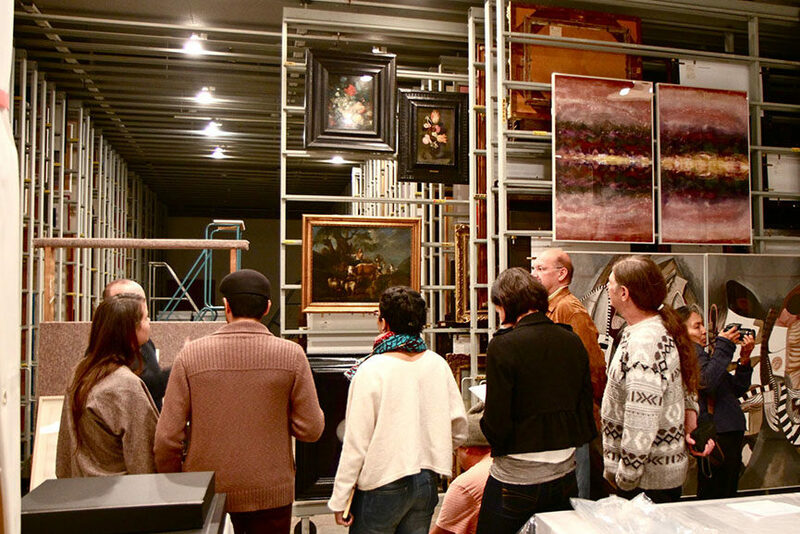 Many of the artworks in storage are also simply waiting to be sorted, which could also take a while; less important works, even if by great artists, usually need leave the archives except to be conserved or perhaps restored. In many cases, museums receive artworks as donations, from artist foundations or estates, which means they’re entrusted with proper conservation and a guarantee that the works will never be sold for profit. With a special permission, they could be put on view at some point – here, we have the example of the National Gallery of Art, which received some 200 paintings by The Mark Rothko Foundation in 1986, of which only two saw the light of day until now, as at least a dozen of them will finally be put on display when the museum’s East building reopens. Some artworks are just too delicate to go on view (which, in this case, explains the situation of Egon Schiele’s drawings, or many Old Master prints, which are centuries old), or require special care that can only be provided by a storage facility. Take Albrecht Dürer’s 1952 watercolour and gouache drawing Young Hare: it needs five years in a dark environment with a humanity level less that 50% in order to be preserved. 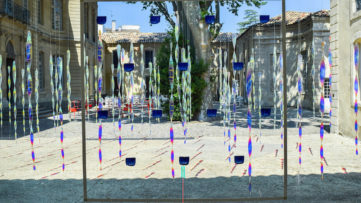 It was briefly on view in 2014 and will come back again in 2018; or a large paper installation from 1952 by Henri Matisse, entitled The Swimming Pool, is housed by MoMA and has been “buried” in its archive for nearly two decades, because its burlap backing started losing color and the paper was getting stained. As one of the artist’s main last works, it was meticulously restored in climatized conditions for a retrospective held in 2015. Digital Collections – A Foreseeable Future? After such conclusions, it is hard to predict whether museums will be able to affect these numbers and make a significant change in the balance. 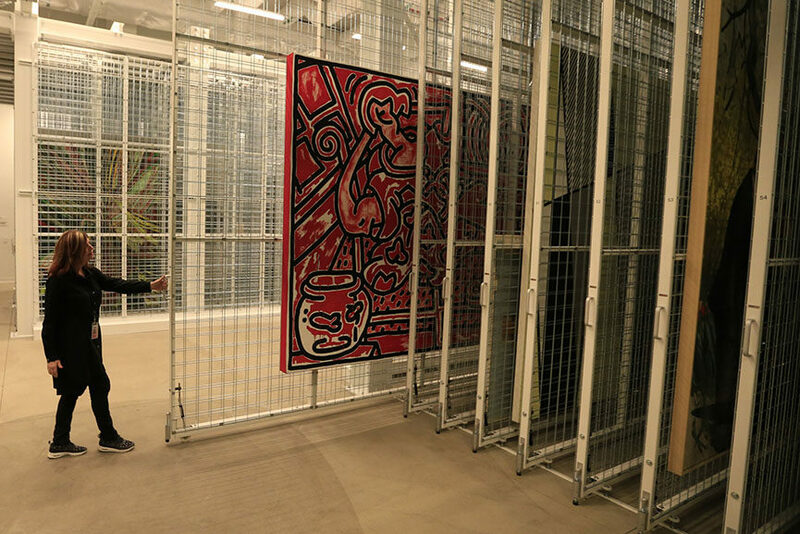 Art storage requires a lot of space, time and therefore money, it is perhaps ambitious to talk about the expansion of their size and the rendition of their contents to general public. 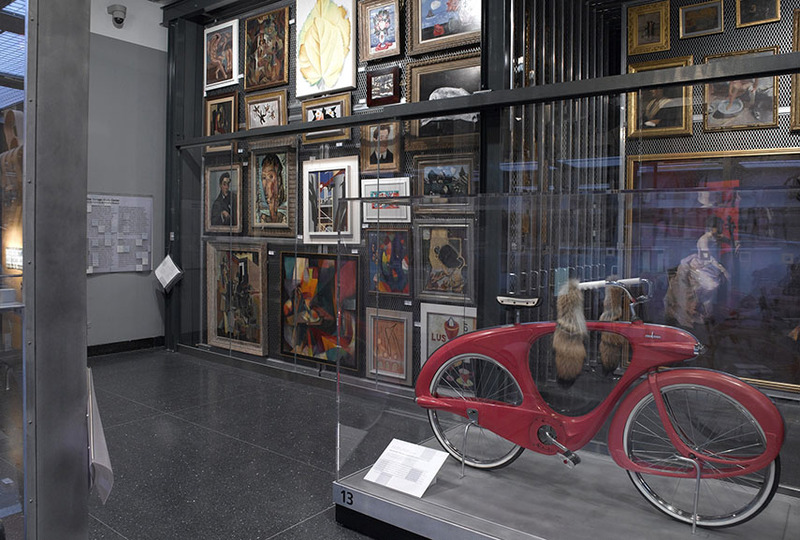 Some institutions however, such as The Brooklyn Museum or the Broad Museum in Los Angeles, are investing in “open storage”, that way letting people browse the art through windows, glass cases and sliding racks. 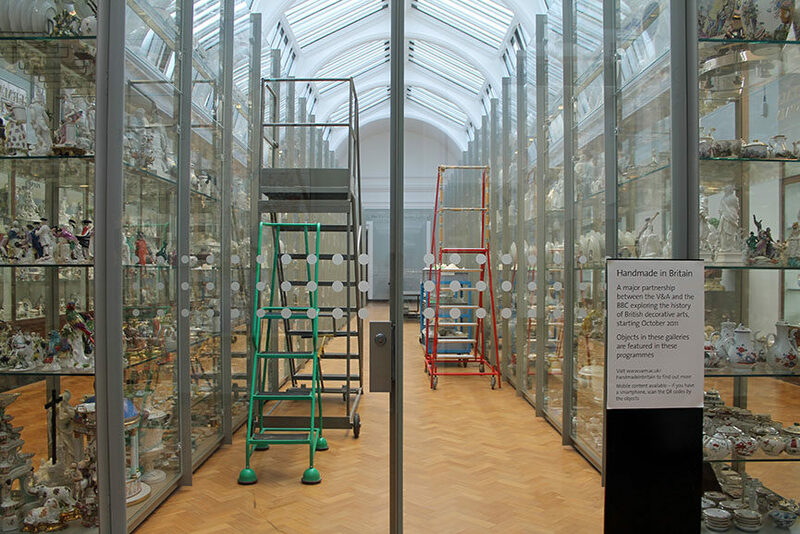 Museums could also engage more in renting and longterm loans. But the most obvious solution to the problem appears to be the digital and online collecting. 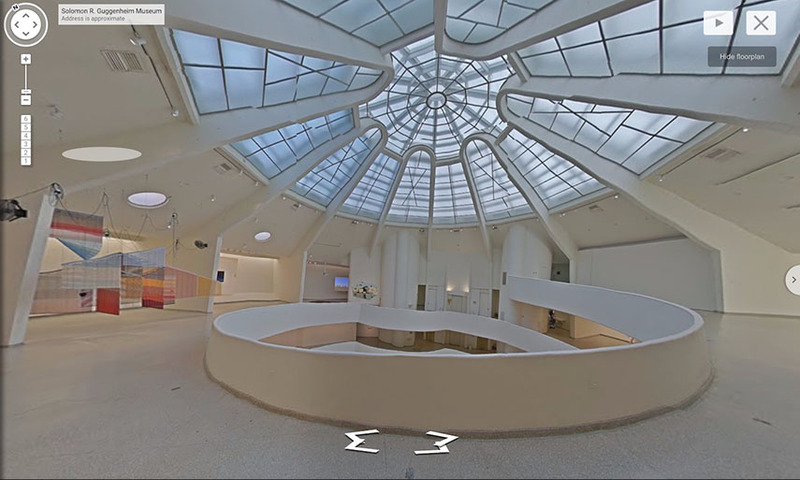 Almost all more important museums have already published their archives on their website, and services such as the Google Cultural Institute seems to be rather successful. 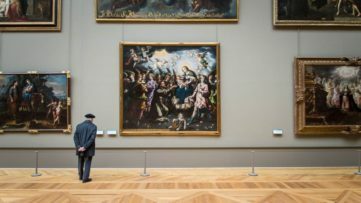 While cyber tours will never be able to replace the actual wandering around a museum and the (Stendhal) experience of seeing a work of art in person, it could be of help in making all that remarkable invisible art – visible. Shot by National Geographic’s most renowned photographers and peppered throughout with inspiring quotations, Stunning Photographs is a vibrant tapestry of images that showcases the medium’s ability to reveal extraordinary moments of wit and discovery, harmony and intimacy, energy and joy. Definitive, striking, and always unstaged, the remarkable pictures in this book will appeal to all who want to enjoy the smorgasbord of colors, textures, and sensations that comprise the fabric of everyday life. Capturing the moment in which a firecracker explodes into a burst of electric energy or the last rays of the sun as it stretches across a red-rock valley, certain special photos offer an unrivalled conduit to the world around us. Featured images: Art Storage. Image via kasten-storage.com; Broad Museum Los Angeles Storage. Image via latimes.com; Artist conducting research in the art storage vault of the VAG, Photo by Tom Quirk; Visual storage at Victoria & Albert Museum in London. Image via Wikimedia Commons. All images used for illustrative purposes only.